This Dangal Actor’s Makeup Game Is A Far Cry From What She Started Out With! 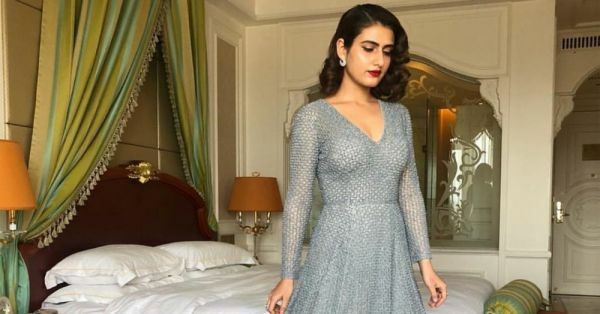 Dangal actor, Fatima Sana Shaikh has the most beautiful Instagram feed. We love how all her pictures give you a vintage vibe. Her recent picture didn't just have the vibe, she moved it on to her makeup as well. She made an appearance recently with a vintage makeup and hair look that I absolutely cannot wait to try. Think Marlyn Monroe with a dark red lip. 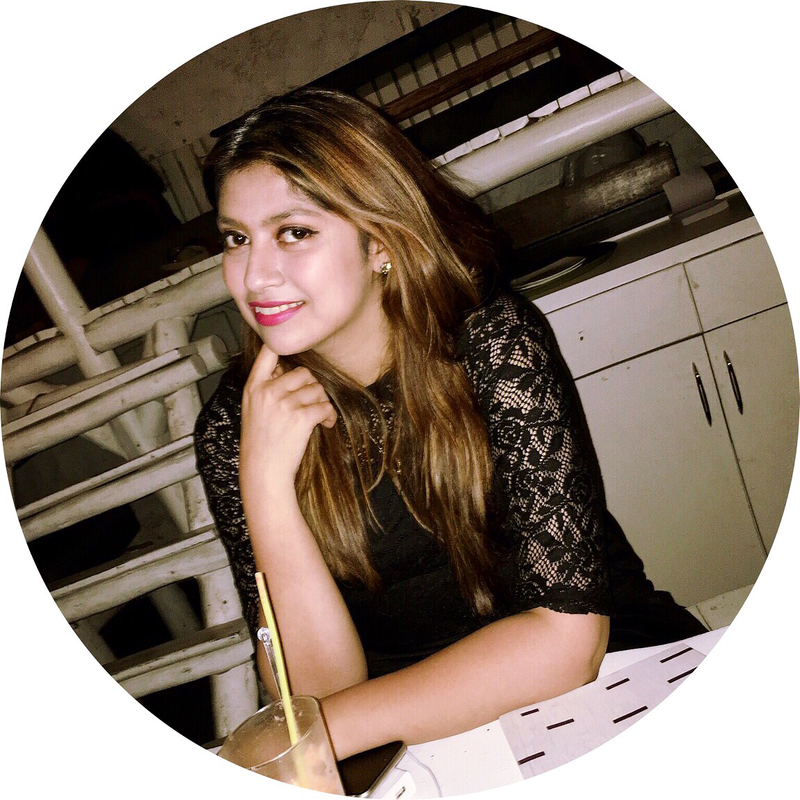 We love how she has styled her bob with tight curls. It goes magnificently with her royal Falguni Shane Peacock ensemble. Let's break down this classic look a little bit! Her face is kept bare and matte and her eyes have a simple eyeliner with ample lashes. All this, so her red lips can be highlighted. To get the red lip application right and to make it last longer, make sure you start on a clean and dry canvas. Then add concealer to your lips as a lip colour primer of sorts. Begin by lining your lips with a similar shade lip liner and fill your lips in as well. Then top it up with a liquid lipstick that lasts all day. Finally, take a tissue paper and place it on your lips lightly, then dust translucent powder on the tissue to seal the lip colour. She styled her lob with tight out turned curls moved to one side with a deep side part. To give a little structure to her hair, she set one side hair using a setting serum which adds a structure to her look.